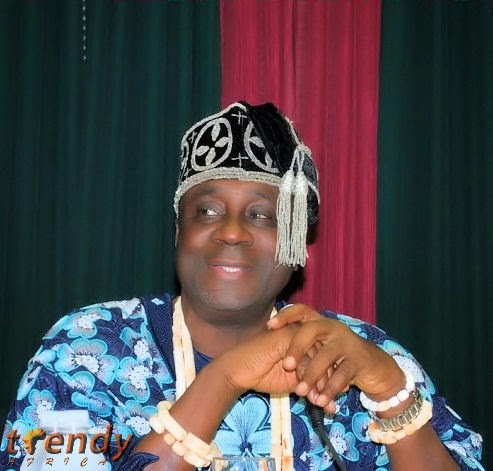 Ndigbo residents in Lagos, yesterday, said despite the “unfortunate” statement by Oba of Lagos, Rilwan Akiolu, on Igbo in the state, they have forgiven the traditional ruler in good faith. They said that the statement was not enough to make them change their minds about voting for continuity of the present administration in the state which they believe would further complement ongoing transformation in Lagos State. Chairman of Igbo community in Apapa, Engr. Gabby Dimude who made the remarks while addressing Igbo in the state at a stakeholders’ forum said the investments of the Igbos in the state could not be jeopardised on the ground of the anti-Igbo comments by the Lagos monarch. According to him, “The Oba’s statement remains unfortunate, but it is not going to be an obstacle for us to vote for APC in the Saturday governorship and state house of assembly elections. Our APC leaders have already replied the Oba. But what I am telling the Igbos in Lagos and Apapa to remain calm. We have put that behind us, though, to err is human to forgive is divine. “What is at stake is bigger than the statement of the Oba, so we have to stick together first, be part of the winning team so that we can move progressively. “Today is a day of history, the Igbos in Apapa, Igbos in oil and gas, maritime, shipping, clearing and forwarding, the owners of the tankers and all Igbos have accepted and agreed to be part of history by voting for APC.